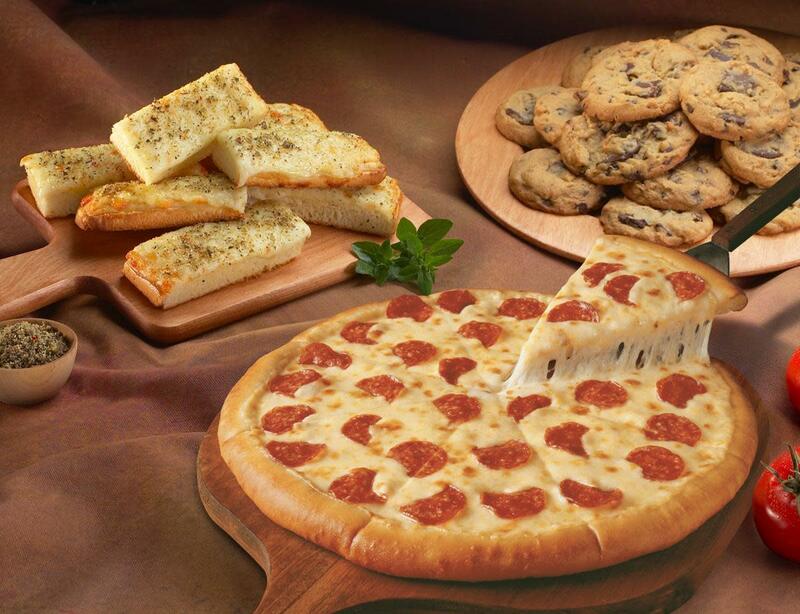 Lindon—Walk in for a Hot and Ready $5 pizza and it is waiting ready for you. 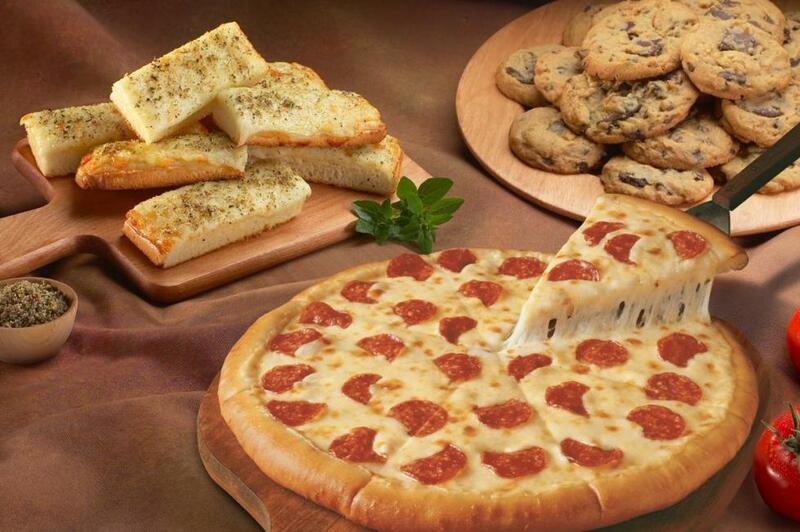 Other Pizzas, breads, sodas, and wings are available as well. 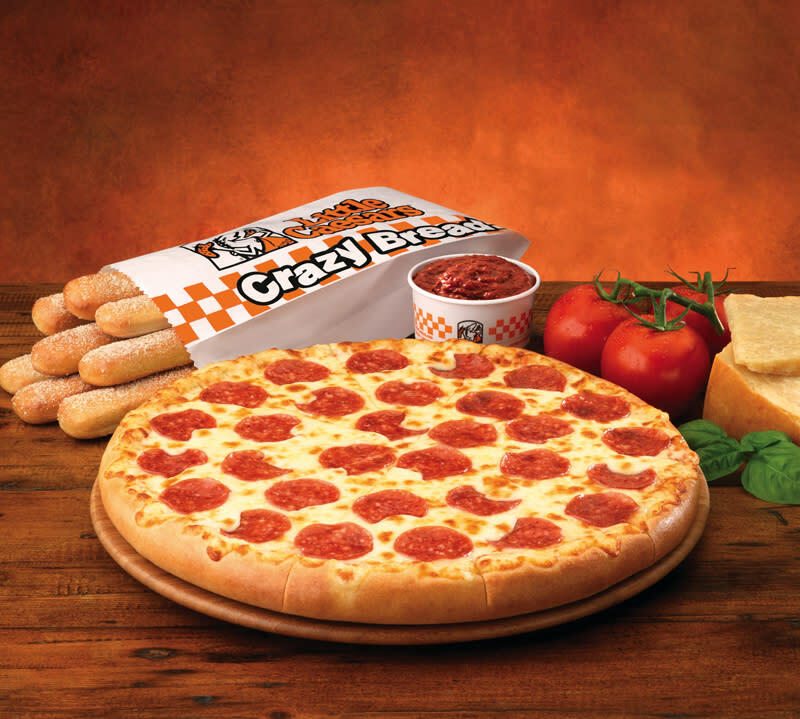 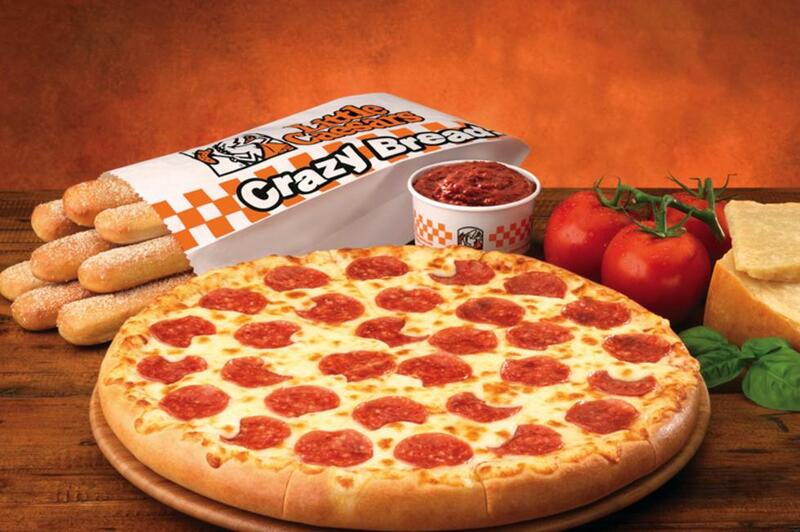 Little Caesar's has pizzas on hand for walk in customers, picking up dinner on their way home from work, or for the college student pulling an all-nighter.